MODOC is relentless in their pursuit to revive the raw spirit of rock n' roll, writing and performing music that is direct in in force and extrinsic passion. There is an ever-expanding space within Nashville and our hearts for venerable rock music, the kind with a strong backbone to support unbridled guitar riffs rooted in the blues-schools of Zeppelin, with churning bass lines and vocals that cut through straight to the gut of primitive emotion. MODOC is the most recent band to make it onto our radar of local rock n’ roll. Originally from Muncie, Indiana, the four-member group consists of Clint Culberson, Kyle Addison, Caleb Crockett, and Johnny Carlson. Since moving to Nashville, they’ve jumped headfirst into the abyss of the city’s bourgeoning rock scene, with a candid, straight-forward confidence necessary to stand out. The band has released two albums, “Fortune & Fame” and the self-titled “MODOC,” both of which showcase their talent as a formidable powerhouse in the genre of grit, force, and soul. MODOC’s music translates easily to a live setting, instilled with an urgent passion for making relatable, emotionally-charged songs. MODOC is relentless in their pursuit to revive the raw spirit of rock n’ roll, writing and performing music that is direct in in force and extrinsic passion. Their self-titled album is full of salient, compelling appeals to that old-time authenticity, the kind of rock that refuses to skirt around the thrust of the unconstrained. MODOC isn’t trying to break the ground running with lyrical metaphor. They’re keeping it simple, honest, and earnest. In this sense, the sincerity of their rock spirits reaches greater heights; the passages are underscored by a rumbling and percussive sound, successfully avoiding the edges of either cliche or pretension. They’ve succeeded in combining emotion with structure, electric introspection with a radio-sensibility. “Runnin'” is a perfectly crafted pop-rock song. It begins with the fervent cycle of a guitar riff, progressing steadily into the weighty soprano of vocalist Clint Culberson. MODOC keeps their crescendos forceful but slightly underdone, practicing the art of anticipation. Their music presents an amalgamation of palpable emotions, steering itself into corporeal reaction. They encompass the essence of true rock. 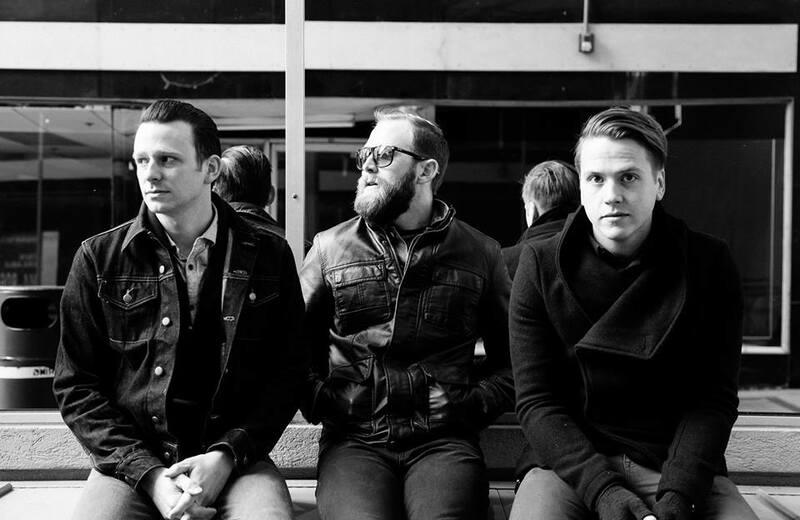 Listen to MODOC’s newest album here, and catch them at the High Watt this Thursday.